Puppets are an essential addition to any activities program. Apart from their sensory and nostalgic qualities, puppets can be used to break the ice in group activities and also to bring some cheer to someone who is down or needing some special attention. 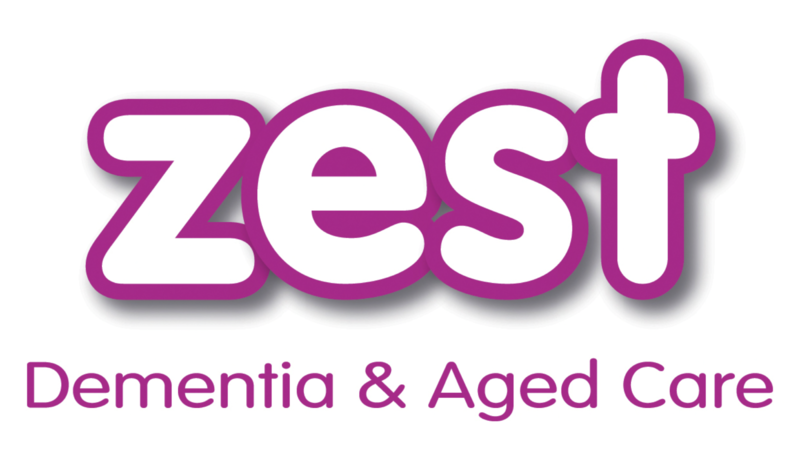 ZEST carries a range of puppets that are sure to bring a smile to any face! Housetrained and ready to adopt is the loving and gentle “Goldie” the Golden Retriever puppet. Friendly, loyal and social this cuddly canine has soft golden plush and a movable mouth that can give lots of licks and kisses! Goldie can be found in our ZEST Store along with other great activity resources. 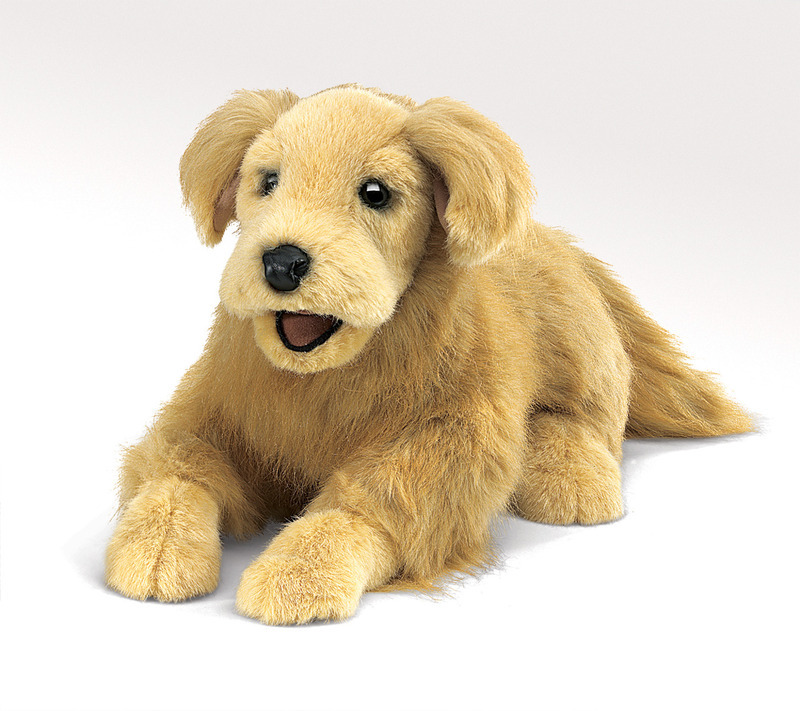 We have a great new range of puppets ideal for use in care facilities or by Family Carers. Click here to see them now!